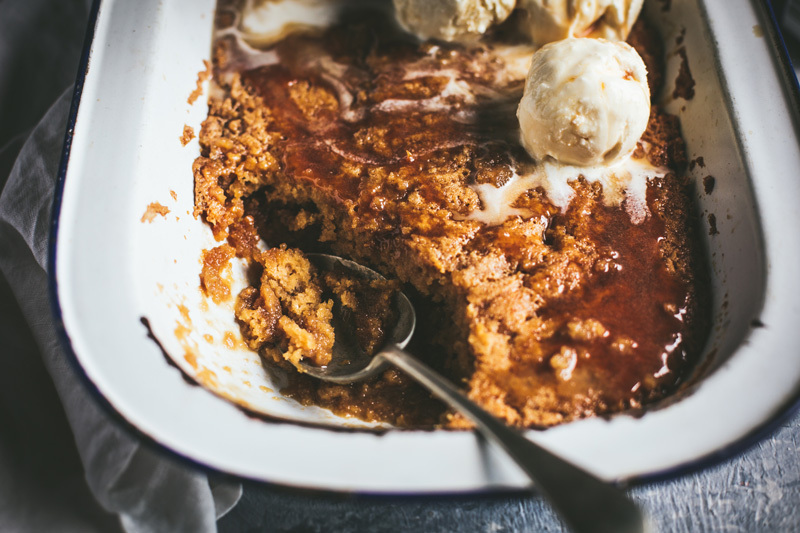 This easy chocolate bread pudding is the best way to turn leftover bread into a spectacular dessert! Chocolate bread pudding is what you get when you combine FREEZING cold weather with World Chocolate Day (which is this Saturday 7 July) and my absolute FAVOURITE chocolate in the whole world. 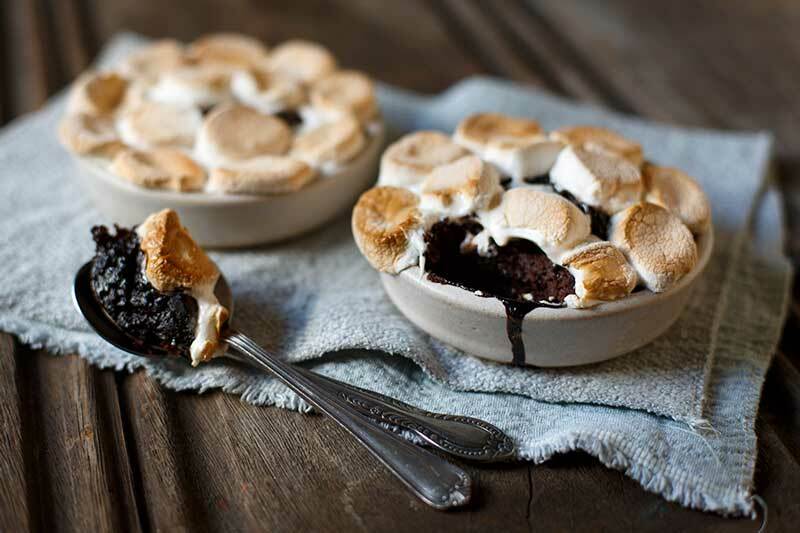 It’s moist, it’s comforting, it’s got pockets of melty dark chocolate in it and it tastes like a warm snuggly hug! 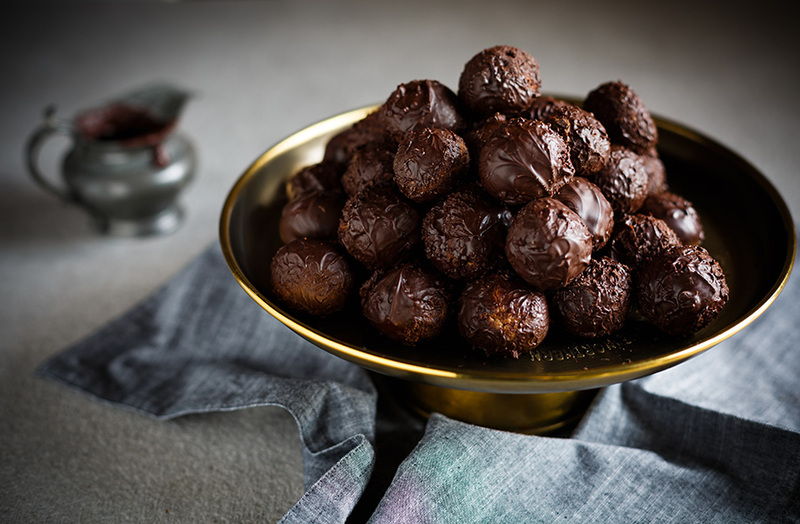 I’ve used my two favourite dark chocolates – AFRIKOA 70% dark chocolate in the pudding and the 55% semi-sweet dark chocolate in the sauce. If like me, you’ve always been concerned about how cocoa farmers are treated, then this is honestly the best chocolate on the market. 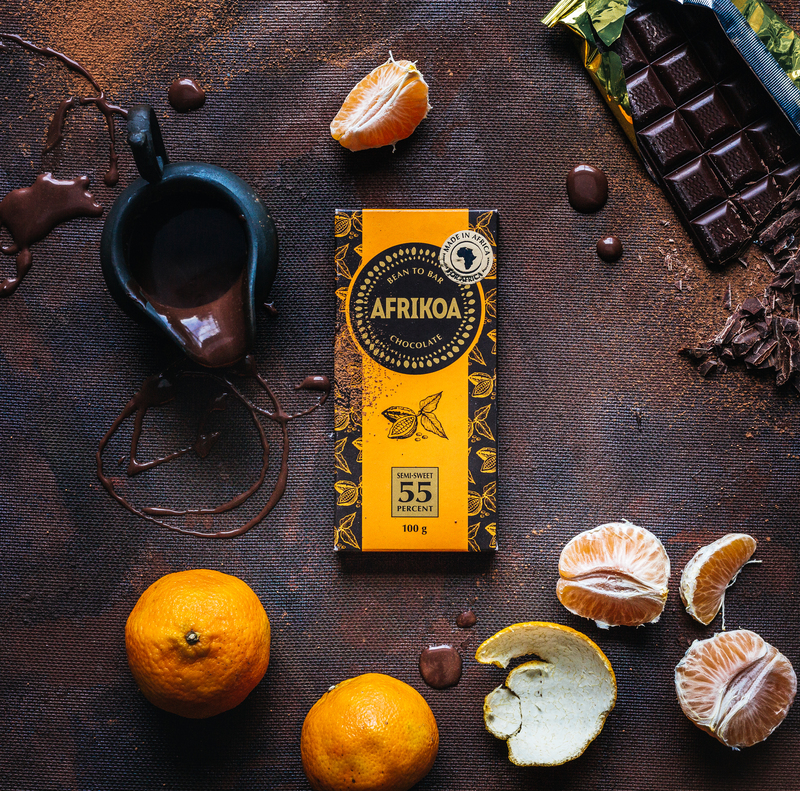 AFRIKOA is the first local South African chocolate maker who does direct trade with cocoa farmers in Tanzania, this means they cut out all the middlemen and pay the farmers what they truly deserve (because let’s face it, without them we wouldn’t even have chocolate!). With direct trade, the farmers earn 300% more than what they normally do. Which is kinda scary because that means everybody else is paying them 300% less! 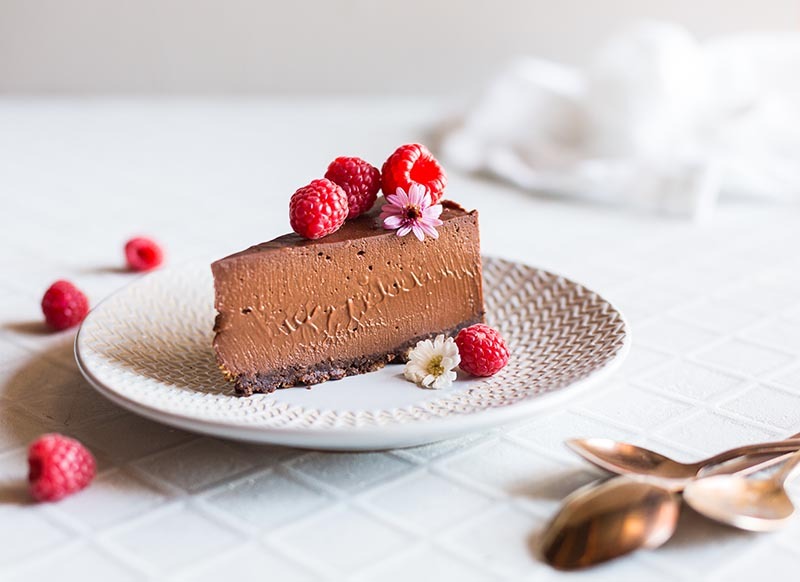 If you’re more interested in the sustainability of chocolate and why you should buy the best possible chocolate you can afford, you can read more about this in an article I wrote for Food24 here. I love that they are proudly African (bye bye imported chocolate!) 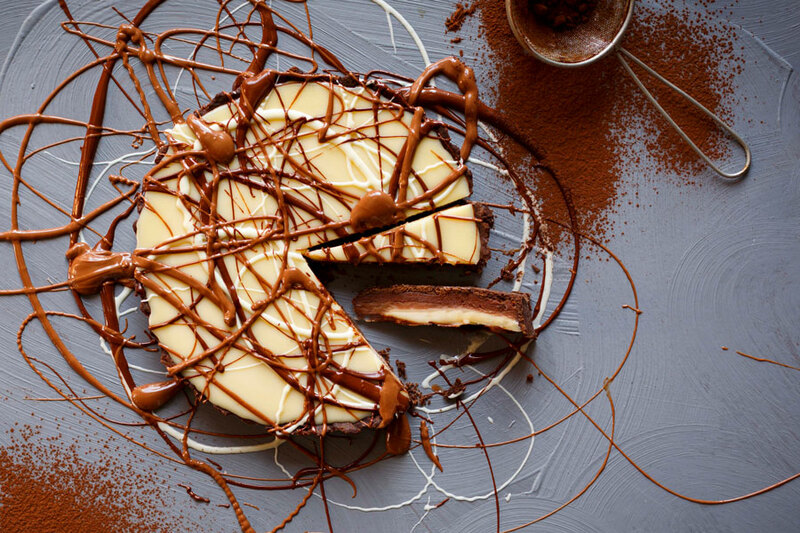 and their chocolate tastes so complex and fruity – it opens up a whole new world for baking and desserts! Let’s be honest, chocolate bread pudding isn’t the best-looking dessert in the world which is why I wanted to make it in a big bundt shape. Jip, I like big bundts – I cannot lie! 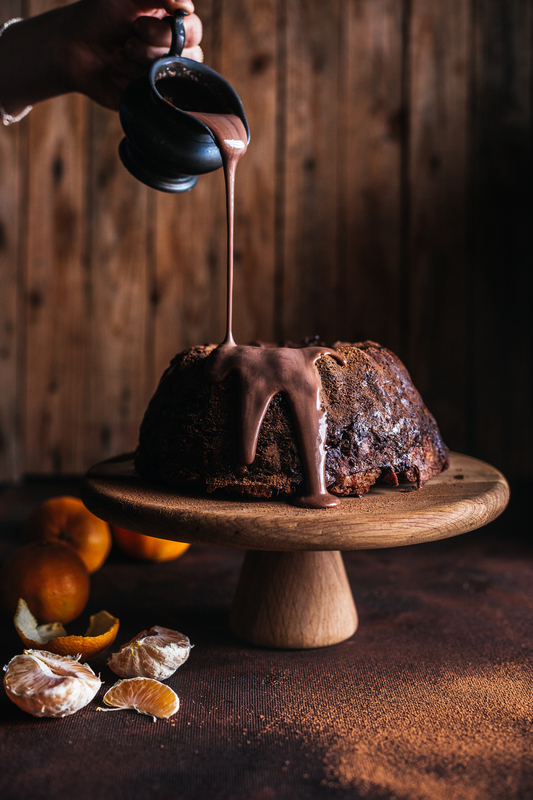 You could absolutely make this chocolate bread pudding in a normal pudding dish and not unmould it – whatever makes you happy, whatever you do, though, make sure you share pictures of your Kate Tin creations with me on social media using #TheKateBakers or join my brand new Facebook group here. AFRIKOA has also given me TWO chocolate hampers worth R500 each to give away. Each hamper contains 1.2kg of their chocolate! Enter the Instagram competition here or the Facebook competition here. T’s and C’s obviously apply. Preheat oven to 180C (or 160 fan-forced). Fill a large roasting tray halfway with water (the tray should fit the bundt tin you’re using) and place it in the oven to heat up – this your bain marie for late. Butter the large bundt tin well and set aside. In a big mixing bowl mix whisk everything together except for the chocolate and the bread. Add the bread and chopped chocolate then allow to soak for 15 minutes. Place the soaked bread mixture into the bundt tin and press it down well so it reaches all the nooks and crannies of the tin. Place the bundt in the bain marie in the oven and bake for 50-60 minutes or until the bread stars pulling away from the sides. Remove the tin from the water and leave it inside the oven, turn the oven off, leave the oven door slightly open and allow to cool completely – this is to help keep the bundt shape when unmoulding it. In the meantime, make the chocolate sauce; heat the cream to just below boiling point then pour over the chopped chocolate and allow to stand for 4-5 minutes. Add the brandy then stir to combine. 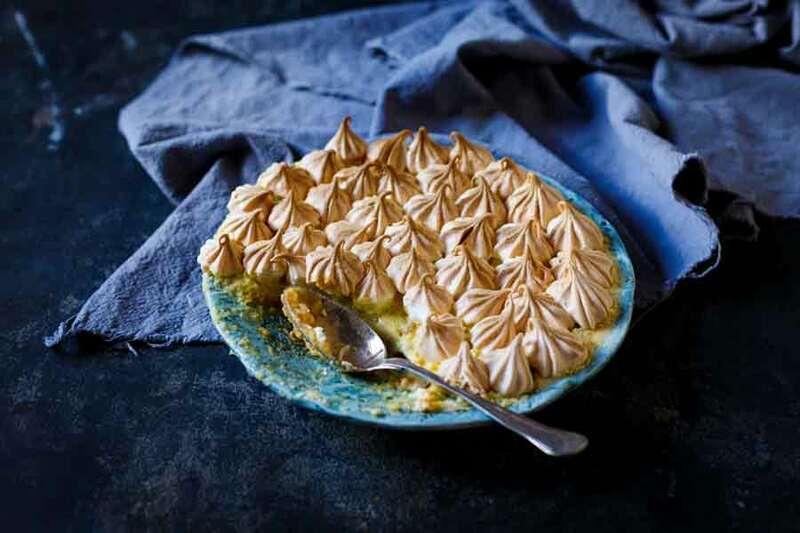 When ready to serve, unmould the pudding and heat it up again in the oven or microwave. 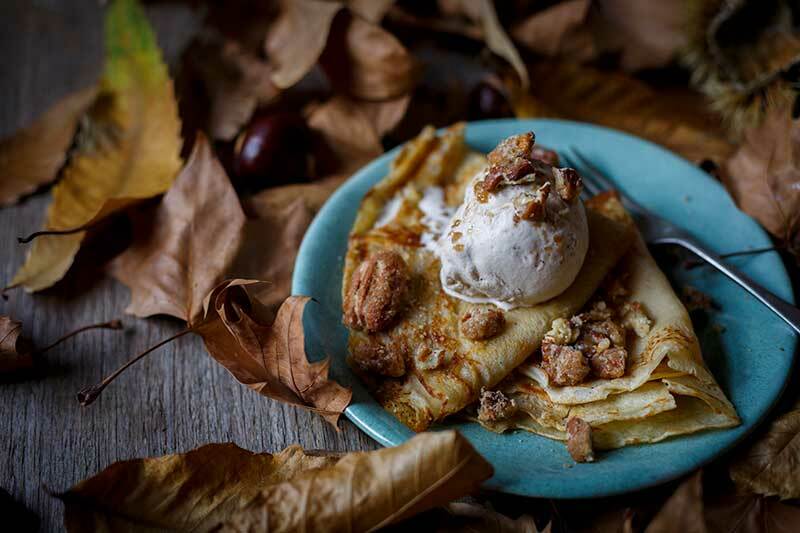 Serve with the hot chocolate sauce. 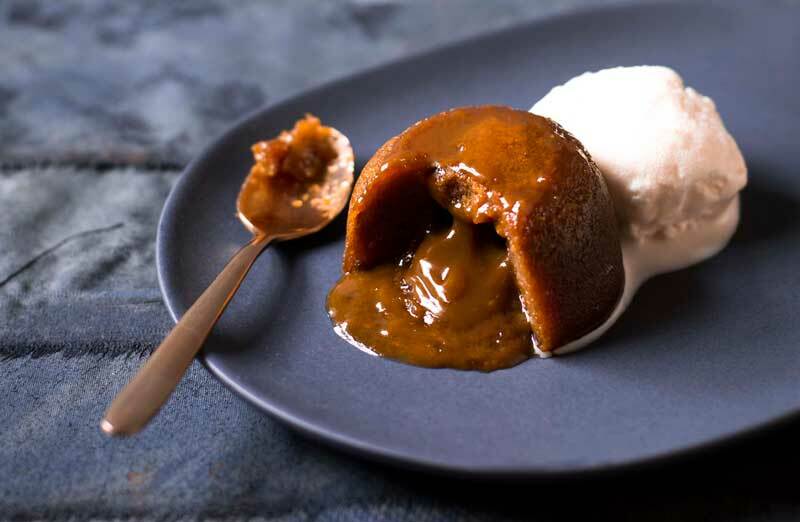 If you don’t want to unmould the pudding, simply bake it in whichever dish you want to serve it, bake and serve it immediately (you can skip the cooling process).